"This is to reiterate the directions issued to the industries, GPI units and common facilities, wherein the parameters identified for online monitoring under each category have been specified. 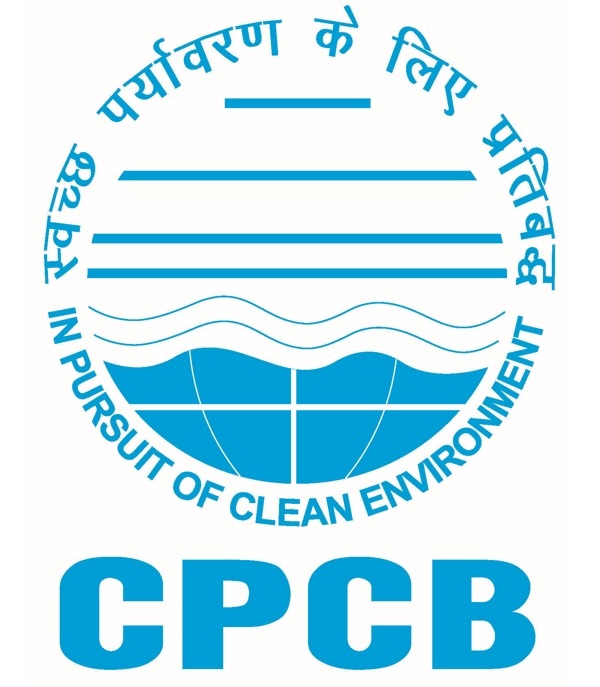 Further required information has also been provided in the form of FAQs and document on online data submission at CPCB. The check-lists category-wise are provided here for the information of the representatives of industries/facilities."